For all types of events, informal as well as business. We will use our expertise and professionalism to adapt a menu to suit your budget and meet your expectations. 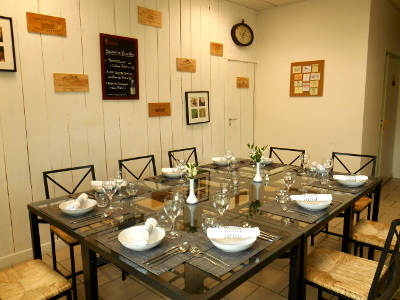 In a private part of the restaurant you can eat in small groups (up to 12 people). 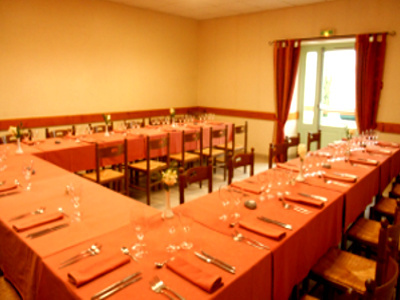 In the upstairs, bigger dining-room, we can welcome up to 40 people for various events like birthday meals, business meetings etc. We can provide on-site or take-away catering services for a variety of events, for example weddings, anniversaries, inaugurations, openings, etc. 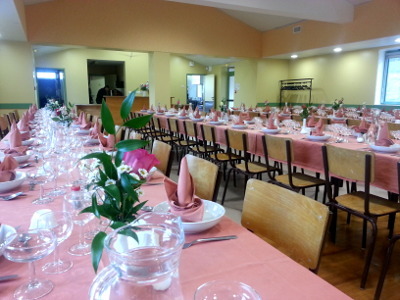 We can provide appetizers, cocktails, cold buffet, gourmet meals, for up to 120 diners.